We are proud to continue our support of the GreenCare for Troops program run by ProjectEvergreen and hope you will consider volunteering. 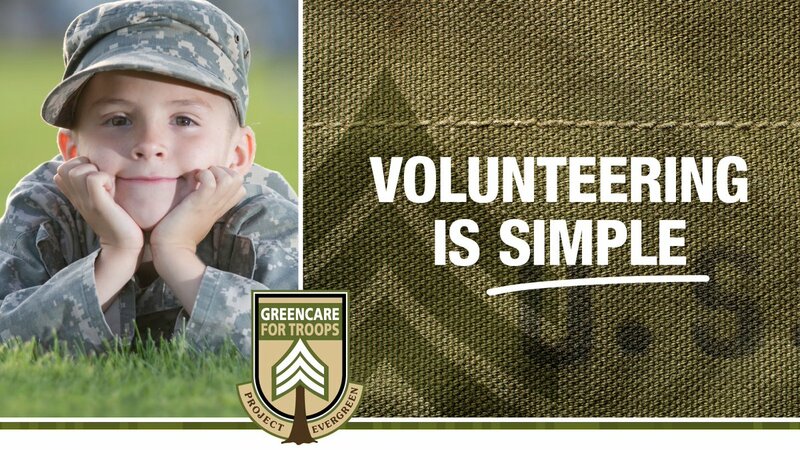 This article at Lawn and Landscape features a nice overview of the program, its origins, and highlights testimonials from green industry pros who have engaged to give back to the local military families the program helps. In addition, the brief video at this link testifies to the direct, positive impact the program can have on people.